Create a professional email signature in 30 seconds. 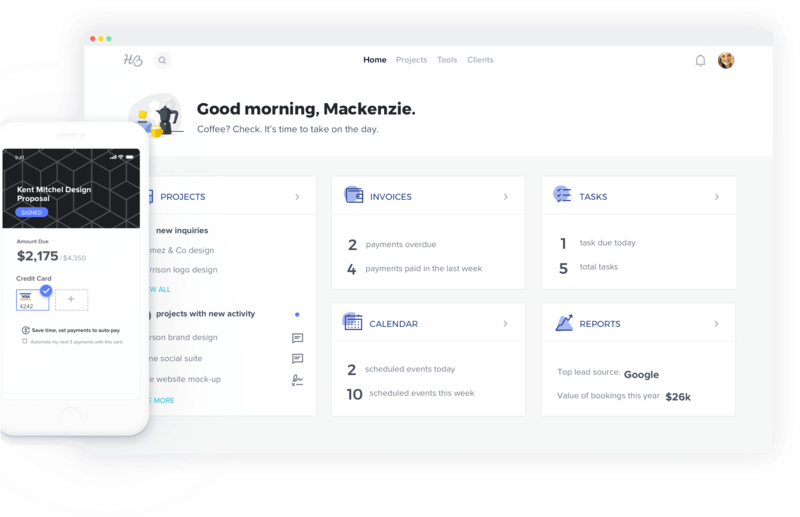 Perfect for professionals, small business owners, and freelancers. Check out this awesome new email signature I created! This is an example. Edit on the left to create your own. This is a preview of your email signature. Browse our email signature templates and choose the one that fits your brand. 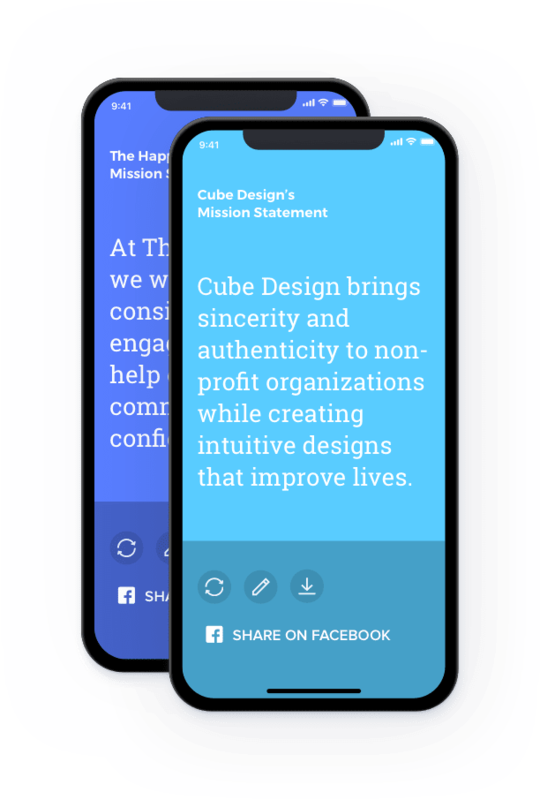 See examples of the best mission statements and write your own business mission statement with our easy-to-use generator. 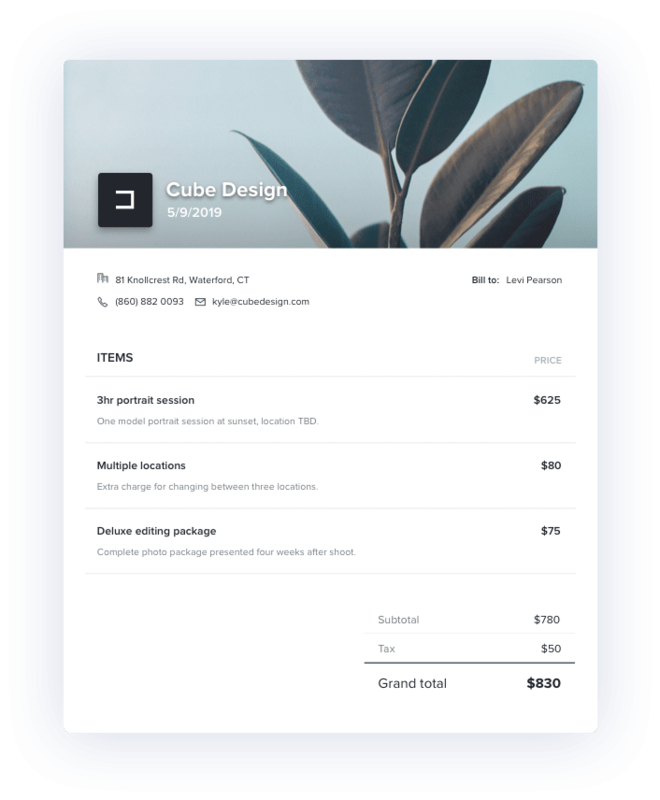 Try our easy-to-use invoice generator made for small businesses. Free to build, download, print, and save. Learn how your email signature can help you stand out. An email signature is a personalized sign-off placed at the end of the body of an email. In most email providers, like Gmail, Yahoo, Outlook and more, you’re able to set up an email signature in your settings, so that it automatically appears at the end of every sent email without having to type it out manually. 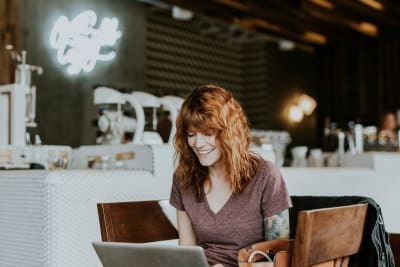 By using an email signature, you’ll be able to include important contact information so that the recipient has context about who you are, as well as how to connect with you beyond email. In an email signature, it’s common to include an image, job title, company name, phone number, website and links to any social media that may be relevant to you. Who should use an email signature? Email signatures can be created and used by anyone with an email address. Email signatures are especially useful for small business owners, freelancers, and entrepreneurs who are constantly trying to build their personal brand alongside their company and are sending mass amounts of email communications on a daily basis. 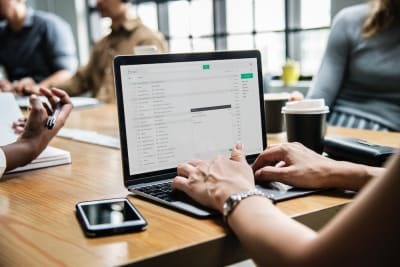 It’s important to note, however, that your email signature format and information for your personal email address may differ from the email signature format of your professional or work email address. For example, I may want to include my company name in my work email signature, but don’t find it relevant for my personal email signature. 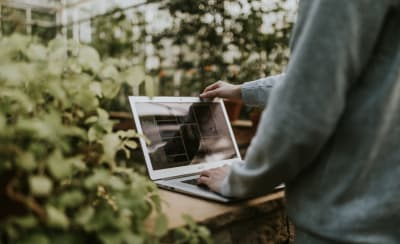 An email signature should include the information that is most important for you to communicate to email recipients — this means your first and last name along with the details you choose. 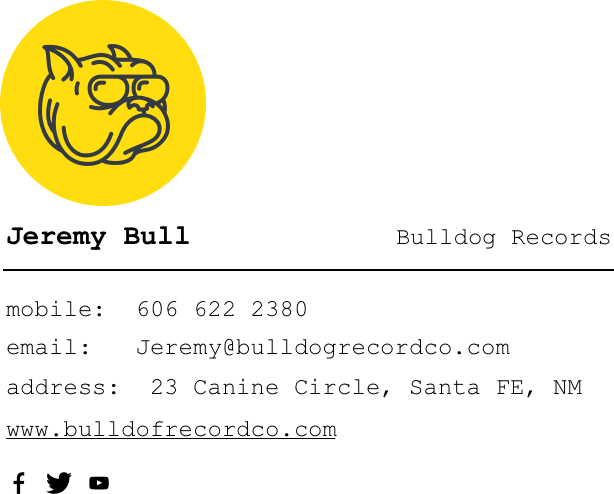 For direct contact information, a good rule of thumb is to include the top two ways of getting in touch with you within your email signature. As far as linking to social media, you should generally only include the platforms on which you publish relevant content regularly. 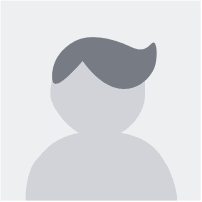 Any good email signature generator, like the one at the top of this page, will help walk you through filling out this information. 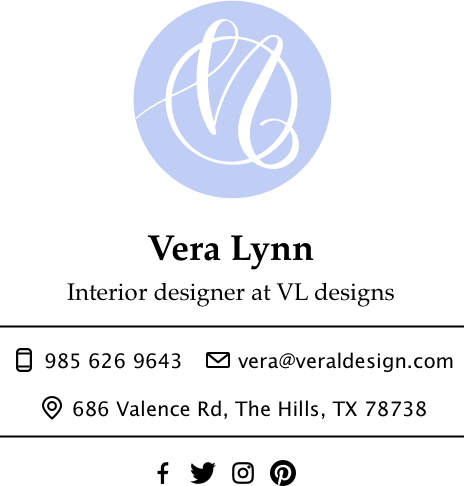 How should I pick an email signature design? An email signature should be both functional and aesthetically pleasing. The look and feel should represent your brand, but if you don’t know where to start, no worries — a premade template can help. To find an email signature template that works for you, simply scroll up to explore and select from the email signature template examples above. This will give you a preview of how a clean email signature format will appear and represent you. Will my email signature only work in Gmail? If you’ve created a personalized signature using the email signature generator above, you’re signature should be compatible across a variety of email platform including Gmail, Yahoo, Outlook, AOL, and more. Writing a good email is fairly simple if you follow a few simple guidelines. Email length: Long emails are difficult to read. It’s best to keep emails relatively concise. If you write an email that is longer than a couple paragraphs, ask yourself if all the information is totally essential. Email format: Every email should have a greeting, body content/main part of the emaill, sign off, and email signature. Email signatures are so common now, that writing an email without one almost looks incomplete. Full name, title and your company. Your name tells the recipient who sent the email, while title and company name gives context to why you may be reaching out to them. Contact information. Your contact information should include your business website and the forms of communication you use most, whether that means phone number or otherwise. Social links. You should only link to the social profiles you want everyone to see and update regularly. Logo or photo (optional). You can include a company logo or headshot. Responsive design. Be sure your email signature looks good on mobile devices, which is where most people check email. A good email signature generator will do this for you. Legal requirements. Depending on your company, you may need to include legal disclaimers or requirements in accordance with CAN SPAM laws, like an unsubscribe option. How do I create a professional email signature in Gmail? In your Gmail, click the gear icon in at the top right and choose "Settings"
Scroll down to the "Signature" field. Delete the existing email signature. Type the text you want or paste your signature from a generator like the HoneyBook free email signature generator. The HoneyBook email signature generator will automatically link to any social accounts or websites you’ve included . 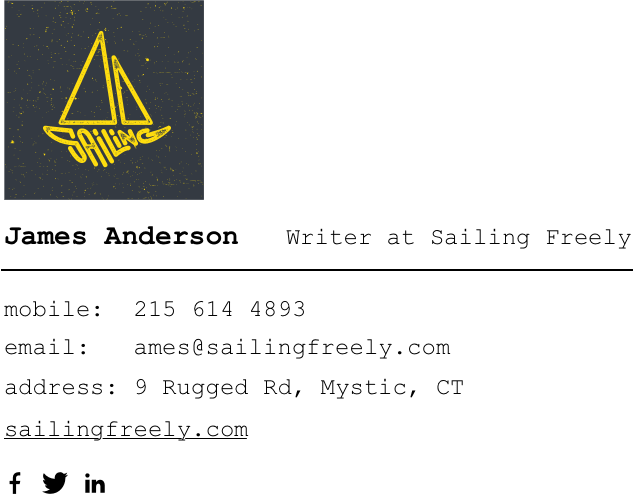 How do I create an HTML email signature? The easiest way to create an HTML email signature is to create your desired email signature using a free email signature generator. In the generator, input all desired information like name, company, website, and social links. When completed, export as HTML snippet. Highlight or press Ctrl-A to select all of the HTML code. Navigate to the signature creation field in your email program’s settings and paste the signature into the edit window. Using a free email signature tool like the one above, upload a square logo from your computer. Complete all remaining information you want to accompany your logo in your email signature. When signature is complete, copy the email signature including the logo. In Gmail, click the gear icon at the top right side of the page, then select settings in the dropdown menu. The best fonts for email signatures are fonts that are easy for the eye to read and available on most devices. This is important, because your recipient could be reading your email from various email providers on various types of devices — PC, Mac, iPhone, iPad or Android. The fonts below highlight widely used fonts across many device types and help ensure that your email signature looks just as you intended it to for your recipient. Many of the fonts mentioned about are used in our email signature templates on this page (scroll up to view). You can see from these templates that the fonts are appropriately sized, legible, and easy to read. Signatures created using these fonts will read as professional and clearly communicate your necessary contact information. By submitting you agree to receive your signature and communications via email. Your email signature is in your inbox along with instruction of how to install. Tell the world why your small business matters.